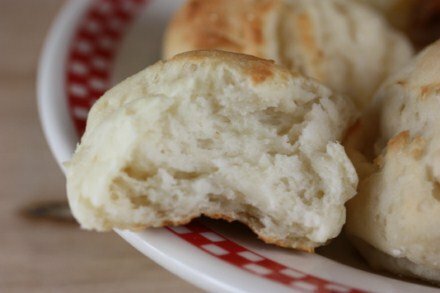 Gluten free breads, biscuits, and rolls can be challenging to make. 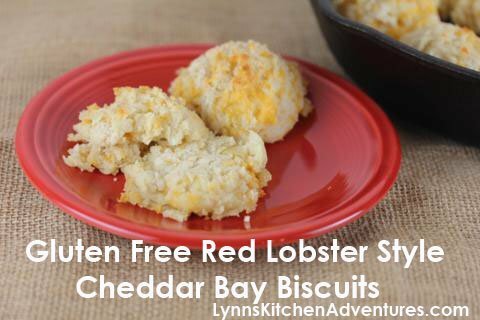 It is so hard to get them even close to the real thing. 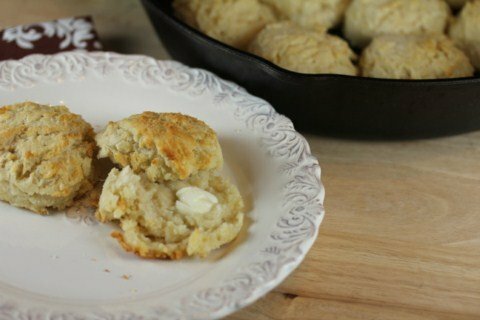 It takes a lot of practice and time to get gluten free bread and biscuit dough right. 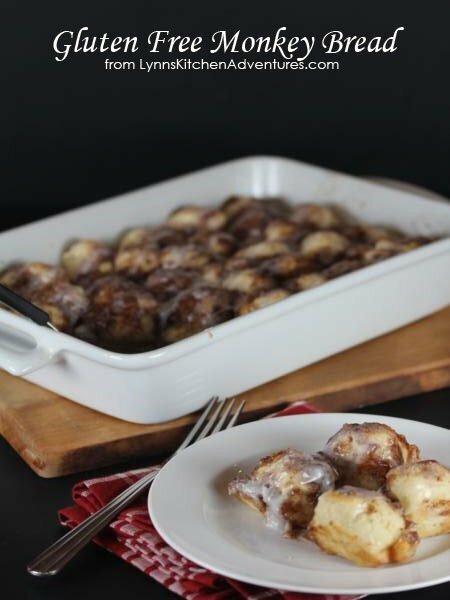 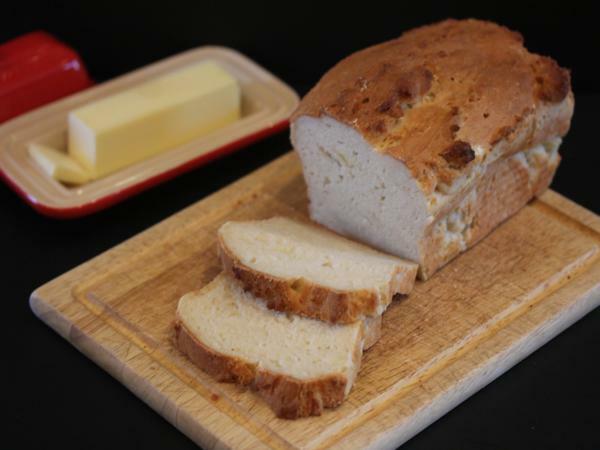 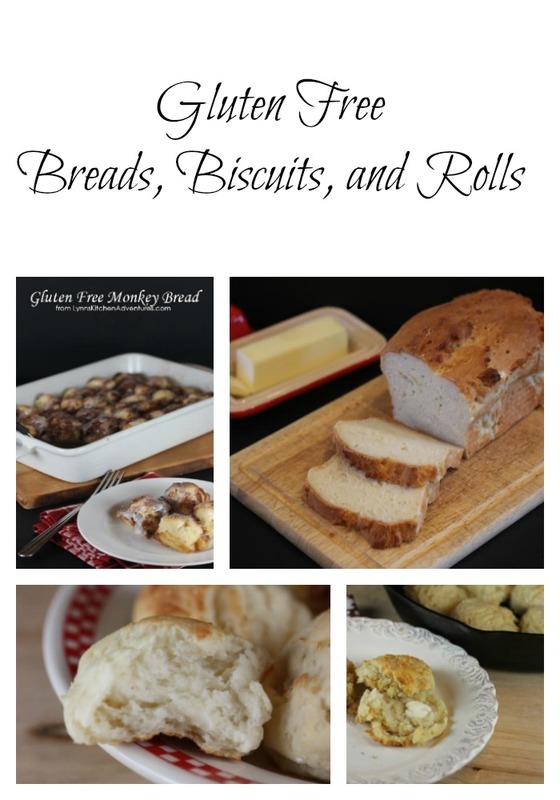 Here are a few of my favorite gluten free bread, biscuit, and roll recipes.